The Barclays Premier League serves up a sublime seventh serving of top flight English football this weekend hot on the heels of a steam-rolling phase of terrific arguments to why it's the best league in the World. This time, it looks to go one better with a fantastic schedule lined up. Chelsea vs. Arsenal and Manchester United vs. Everton steal the headlines in blockbuster Sunday clashes, while Champions Manchester City travel to Aston Villa. Completing the triple header will see a derby at Upton Park as West Ham host Queens Park Rangers. So, let's take it all in and get ready for another brilliant weekend. 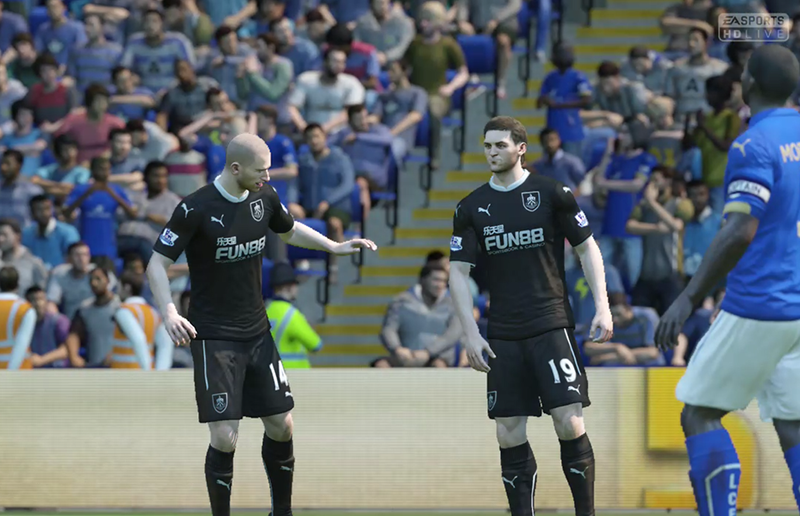 Scroll down to the bottom of the page for the FIFA 15 simulated games. Saturday will be slightly different, considering there will be no early kickoff. Instead, it's up to five simulate nous games to get the ball rolling for week 7 of the season. Liverpool look to find form as Anfield opens it's doors once again, however tarnished in spirit by the Reds' stumbling form over the season's beginning. 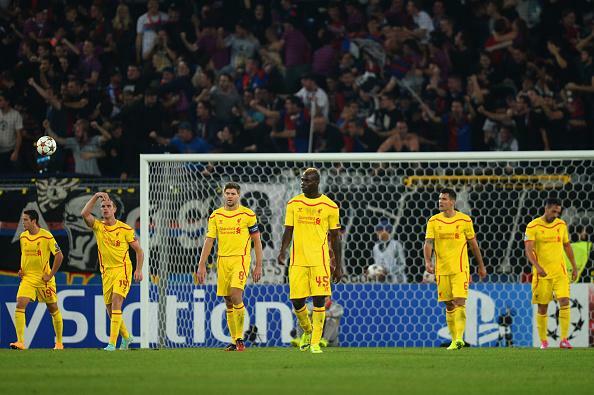 With a loss to Ludogorets latest on the backlog of shortfalls for Brendan Rodgers men. Prior to their European disappointment, Liverpool fell to draw with Everton after a thrilling penalty shootout against Middlesbrough. This could well be the true ignition to a barrage of criticism, or it could be the turning point. Daniel Sturridge potentially could make his return and that will lift spirits at Anfield. However, West Brom, 10th in the table, will be far from easy opponents to roll past. Prediction: Liverpool 3-2 West Bromwich Albion. At the Stadium of Light, Sunderland - only suffering one defeat this campaign - look to take a step towards their first win of the season. Over the six weeks, a defeat to Queens Park Rangers has found itself placed alongside five draws, with the Black Cats scoring six goals in as many weeks so far. Stoke City however are coming off an uplifting win against Newcastle on Monday night that gives them some momentum in the away day near Tyneside. That win was one of two this season, the other against Champions Man City. For Stoke this is all about getting back to consistency while Sunderland look to satisfy the fans with a victory. Prediction: Sunderland 1-1 Stoke City. In the first clash between newly-promoted teams this season, Leicester City play host to Burnley at the King Power Stadium. Failing to score since the opening weekend of the season against Chelsea, Burnley find themselves rock-bottom of the table. They hold only three points to their name following a string of goalless draws. However, for Leicester it's been a compelling journey thus far. An incredible 5-3 victory over Manchester United was undoubtedly the highlight of the campaign, but most recently they slipped up to Crystal Palace for their second league defeat. Still undefeated and taking points off Everton, Arsenal and Manchester United at home, it's definitely the pivotal advantage that the Foxes will thrive off. Prediction: Leicester City 3-0 Burnley. Coming off big wins over Everton and Leicester, Crystal Palace ride a wave of momentum going into their clash with Hull City at the KC Stadium. In lieu of Tony Pulis it's been surprisingly dramatic from Palace who continue to mix it up at the top against all odds. For the Tigers, they've been somewhat tamed since winning on the first day of the season, Hull find themselves 16th place. Palace's momentum will be key on turning them over. Prediction: Hull City 0-1 Crystal Palace. Finally, concluding the 3pm itinerary is Newcastle's trip to the Stadium of Light to battle Swansea City. We all know the headlines for this one - Pardew. Failing to win all season, pressure has been viciously mounting on the Magpies' manager after Newcastle have only picked up three points in six games. Meanwhile, Swansea City have flourished under Gary Monk with a brilliant start to the season. Three straight wins out of the block somewhat derailed with back-to-back losses but, they definitely have the resources to pile pressure on Newcastle, who just won't have enough to stop them. Prediction: Swansea City 2-0 Newcastle United. Villa Park plays host to the Barclays Premier League Champions on Saturday night. Unfortunately, it's the hosts who find themselves knee deep in a treacherous and unforgiving schedule. They may have saw off Liverpool to remain unbeaten and take 10 out of 12 points in their first 4 games, but back-to-back 3-0 defeats to Arsenal and Chelsea make it quite a catalyst for City to capitalize on. However, it could go both ways, after Man City find themselves deflated, letting a lead slip to Roma on Tuesday in the Champions League. So, can Aston Villa capitalise as the Holte End watches on? It's not exactly likely, because Man City may be slightly vulnerable but they're still as dangerous. Their quality with all due respect is good enough to push Villa aside, with plenty of effort of course. It's much closer than you think though, Man City have just one point more in the season than Villa. This will be an interesting one to watch, Aston Villa can get the job done but maybe Man City shall be too strong. Prediction: Aston Villa 0-2 Manchester City. Stadium: Villa Park, Birmingham, England. Old Trafford has witnessed a rather turbulent inaugural six weeks for Manchester United. Everton look to knock them into more consistency again as part of a triple-header of Premier League football. The Toffees have seemed to become unlocked with a new dimension under Roberto Martinez. However, it's a sticky situation for the final outcome of their games. Phil Jagielka stunningly salvaged a point in the Merseyside Derby in their most recent league game, while they had a similar result in the Europa League against Krasnodar. Manchester United are steadily finding ways to improve with wins over West Ham and Queens Park Rangers, but this is the first big test of their money. This should be another compelling fixture between the sides. Manchester United face their biggest test of the season so far while a seasoned Everton now want to get wins under their belt knowing its all plentiful and well open currently. Manchester United will come out strong, but they'll be matched by Everton this time. Prediction: Manchester United 2-2 Everton. Stadium: Old Trafford, Manchester, England. Last time Chelsea and Arsenal met at Stamford Bridge, Kieran Gibbs was wrongly sent off and Chelsea thrashed Arsenal 6-0. 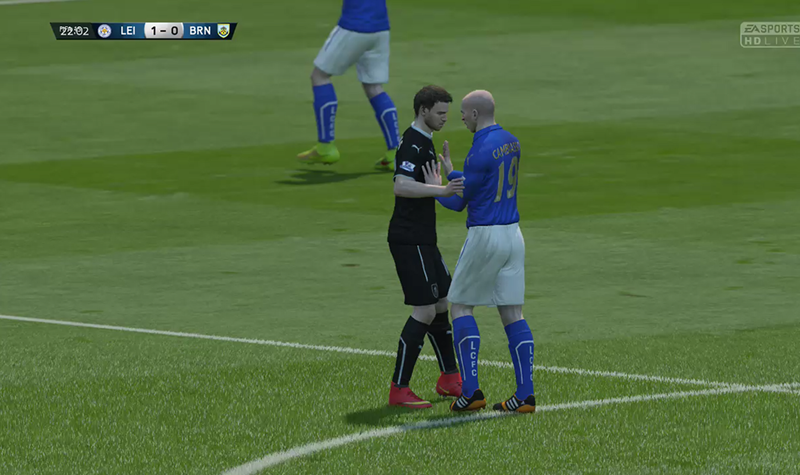 They meet again on Sunday aftlet mernoon and it's going to be a much closer encounter (hopefully). On an incredible run of form dropping only two points to Champions Manchester City, the Blues have been a force to be reckoned with so far, while Arsenal come off a draw at the North London Derby to contend. This one could well and truly be about the strikers - Diego Costa and Danny Welbeck. Both have found their scoring form, as Danny Welbeck torched Galatasaray and Diego Costa has scored in five out of six Premier League games so far. Speaking of defences, they're both pretty resolute too, so this is sure to be a fantastic encounter. The Spurs find themselves at White Hart Lane on another Sunday looking to bring the Saints' rise to a halt in North London. Mauricio Pocchetino welcomes the side he managed just last season and its the Saints who have been rolling to start their campaign - Totteham know they could've done better though. This should be a true footballing feast. Southampton definitely have an area to work on in North London but the Spurs shall be quick to seize that whenever the chance. 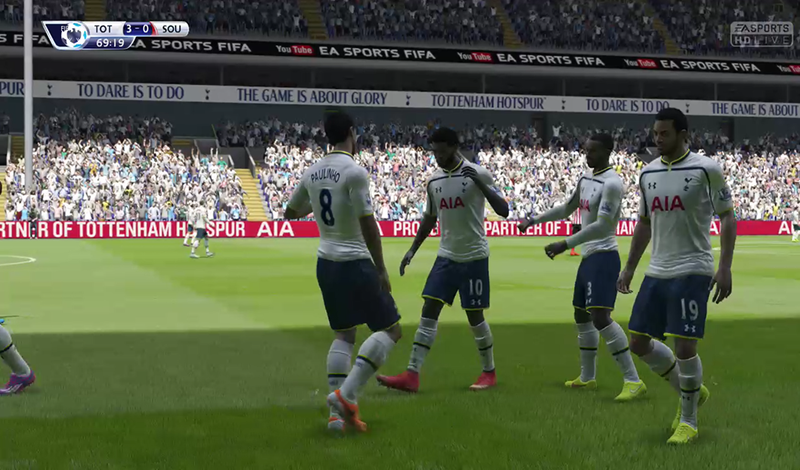 Prediction: Tottenham 1-1 Southampton. A terrific weekend in the Premier League shall conclude at Upton Park. West Ham United welcome Queens Park Rangers in what is sure to be a hotly-contested game. QPR have found life tough on their return to the top flight, with just four points. Meanwhile the Hammers have performed better, being just cut out by Man Utd after a huge win over Liverpool. Momentum West Ham for the win. Prediction: West Ham United 2-0 Queens Park Rangers. A brace from Jutkiewicz that featured a 90th minute winning goal sunk Matt's Leicester at the King Power Stadium. 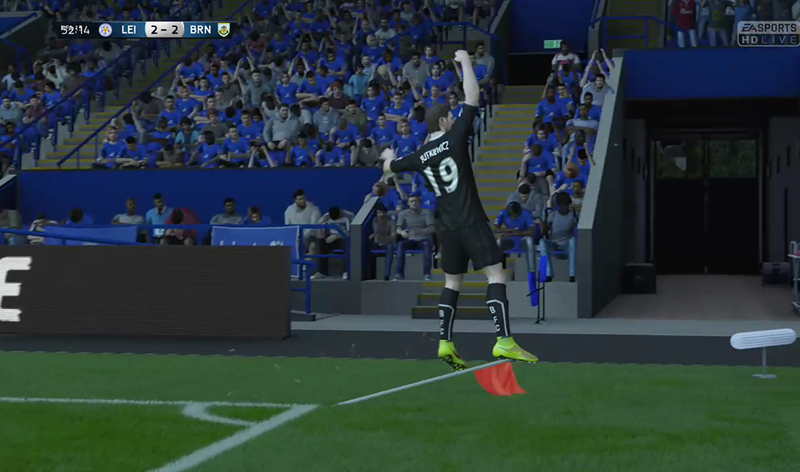 Jutkiewicz jumps for joy after he puts Burnley back in it. Moment of victory: Burnley scored for the first time in over a month for their first league win. Balotelli got his first Liverpool Premier League goal but it was in vein. 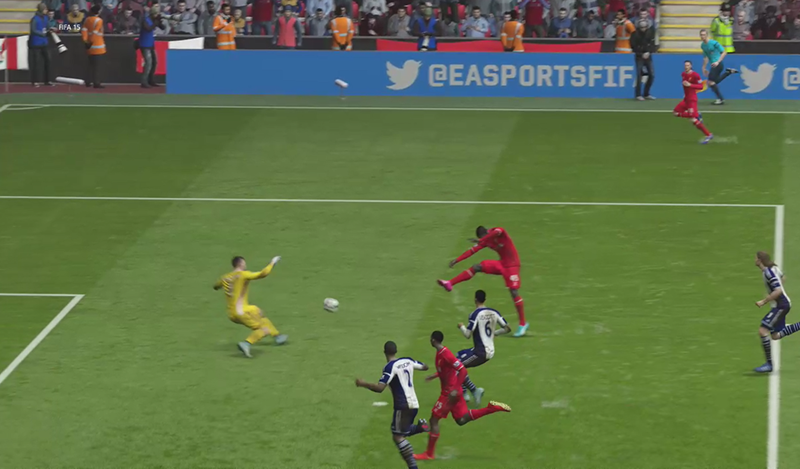 Despite going through on goal, Matt would miss this attempt. Woeful. 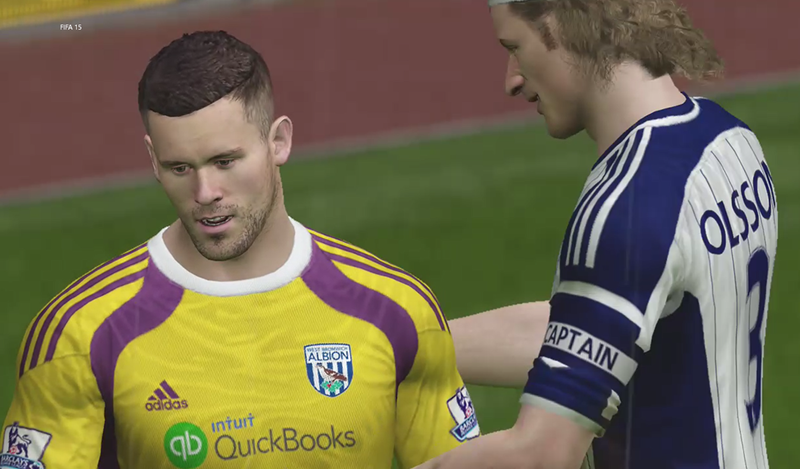 Ben Foster stopped the late flurry with terrific saves. There's plenty to watch this weekend. Chelsea vs. Arsenal tops the bill, who will prevail? Will Pardew near the sack? How will Pocchetino fare against his former club? Can Everton stun United? How will Liverpool bounce back? We'll answer these questions soon enough. Bring on the Barclays Premier League. 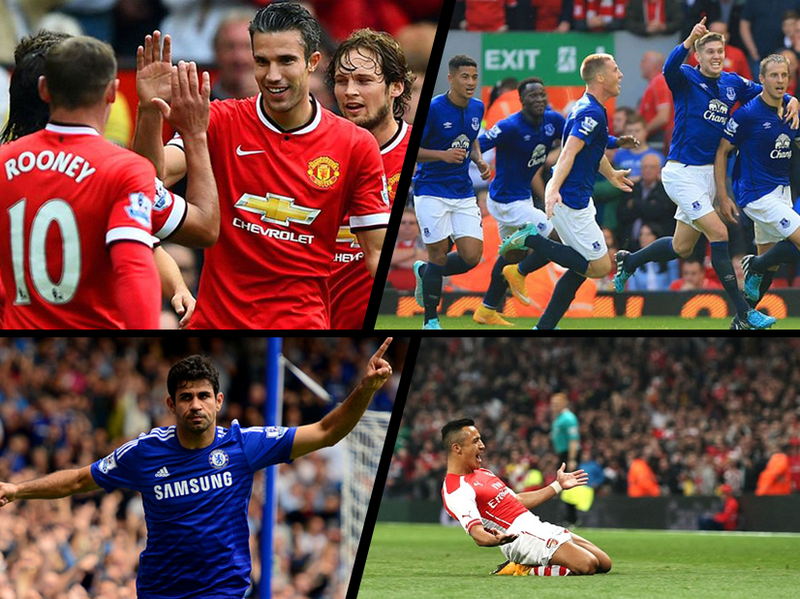 Comprehensive preview for the seventh week of the 2014/15 Barclays Premier League, headlined by Chelsea vs. Arsenal.